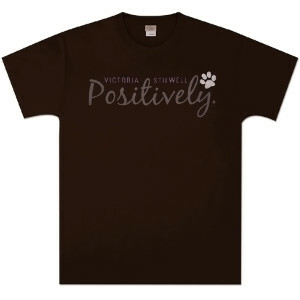 Show your passion for changing dogs' lives Positively by wearing this high-quality unisex pre-shrunk 100% cotton T-Shirt designed by Victoria. Also available in Indigo Blue and Light Pink. 6.1 oz., double-needle stitched neckline, bottom hem and sleeves.